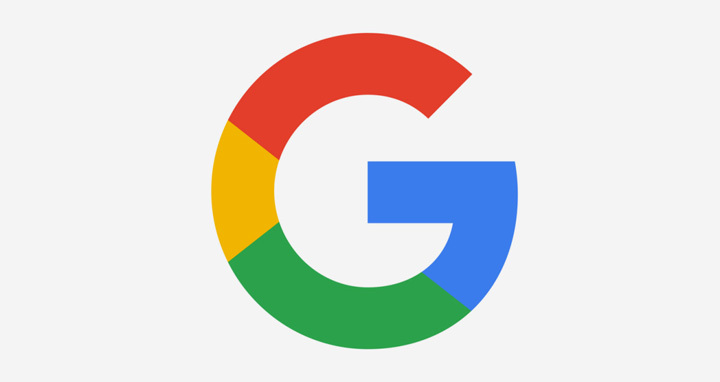 Dhaka, 10 April, Abnews: Online search giant Google has filed an appeal at the National Company Law Appellate Tribunal against an order from India’s competition watchdog that found it guilty of “search bias” and abuse of its dominant position, two sources aware of the matter told Reuters. In February, the Competition Commission of India imposed a 1.36 billion rupees ($20.95 million) fine on Google, saying it was abusing its dominance in online web search and online search advertising markets, in the latest regulatory setback for the world’s most popular internet search engine. Google, the core unit of US firm Alphabet Inc, did not immediately respond to a request for comment.